Enjoy return Business Class flights for £2,998 or free Economy Class return flights; free pre & post cruise hotel, free transfers and free shore excursions. Book by 31 July 2018. Venetian Society guests enjoy an additional 5% saving. ENJOY RETURN BUSINESS CLASS FLIGHTS FOR £2,998PP OR FREE ECONOMY CLASS RETURN FLIGHTS; FREE PRE & POST HOTEL, FREE TRANSFERS BOOLKY 2B0Y18 AND FREE SHORE EXCURSIONS. 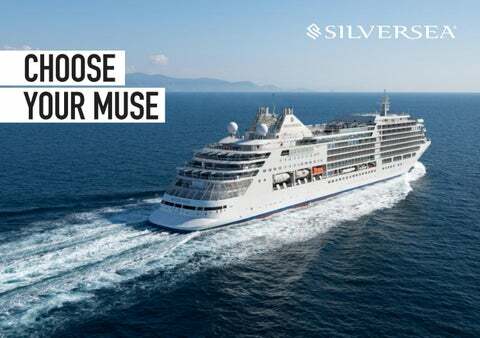 31 JU Allow Silversea’s brand new flagship, Silver Muse, to be the author of your dreams. Redefining open-air cruising for the next generation, the new ultra-luxury ship, with a maximum capacity of 596 guests, boasts the highest number of large suites in our fleet; one of the highest space-per-guest ratios in the industry; and crucially more dining options than any other ultra-luxury ship at sea. Our greatest source of inspiration, choose your Muse. Terms & Conditions apply. 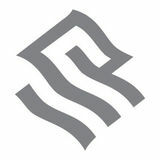 Visit Silversea.com/terms-and-conditions for complete Terms and Conditions.